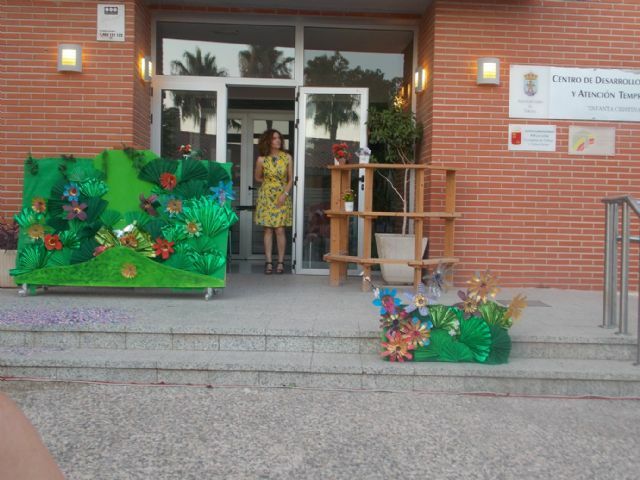 Municipal authorities closed last Friday the course 2017/2018 in the Day Center for People with Intellectual Disability "José Moyá Trilla" of the City of Totana, in which a total of 35 users in need receive the provision of comprehensive care and rehabilitation at the psychosocial level. 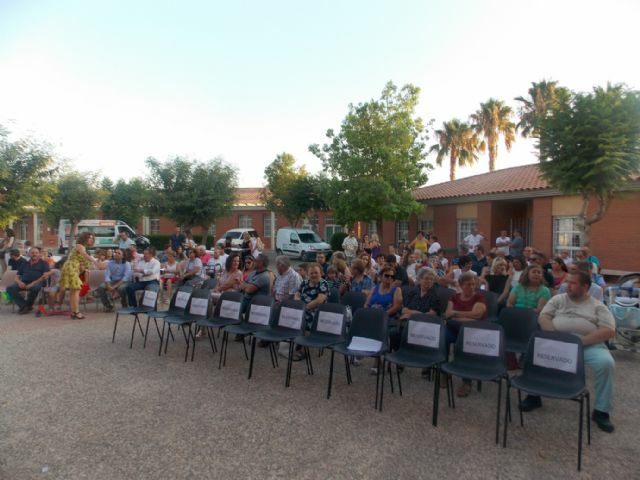 The mayor, Andrés García, the Councilor for Social Welfare, Javier Baños, and other members of the Totanera Municipal Corporation, attended the closing ceremony and end-of-year party, which marks the end of the school year until the end of the school year. next September 1 that the new season starts. Many family members and professionals who have been working throughout the year in the prevention of psychological and cognitive impairment of users, as well as in enhancing their personal and social autonomy, and favoring and supporting their integration in the community have also attended. as well as a musical intervention by a blind user. and a video-montage has been projected with activities of the programs in which the users have participated during this course that now concludes. 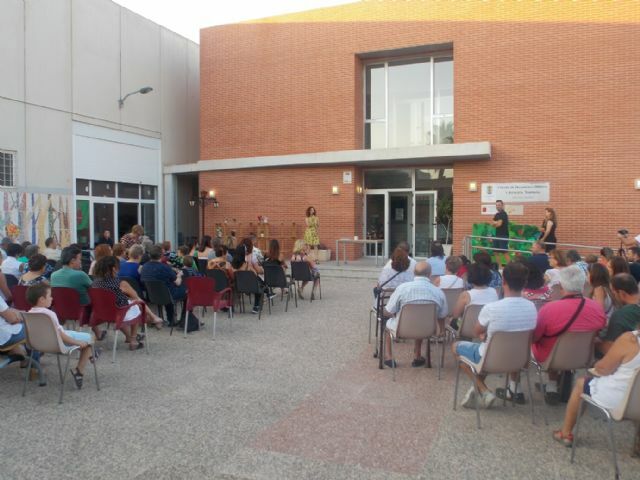 In addition, municipal officials handed over to the users the diplomas at the end of the course and the musical performance of the group "Los Mazapanes" took place. This is a day care service that serves people with intellectual disabilities by providing personal and occupational care, promoting their autonomy and providing adequate support to the needs of users, with respect to personal care, basic activities of daily life and Personal development. 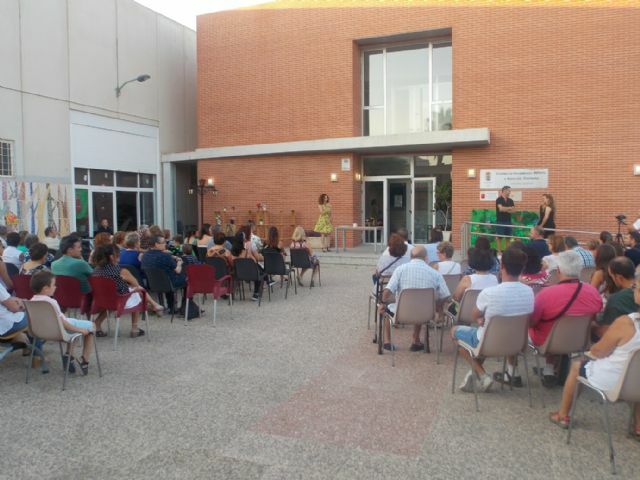 Precisely, last Thursday the course was also closed in the other municipal service, the Day Center for People with Mental Illness, in which 19 users with a diagnosis in mental health receive the provision of comprehensive and rehabilitative care at the psychosocial level.